Validating Risk Assessment Instruments — One in 37 Research, Inc. Creating a set of risk factors thought to be associated with the type of risk of interest. These can be developed through a consensus-building process among key stakeholders or by adopting items used in another jurisdiction seeking to minimize the same type of risk. Test the instrument's implementation. A field test identifies whether staff are making decisions that are commensurate with an offender's scored risk level. Too often, objective risk assessment instruments are circumvented via overrides. 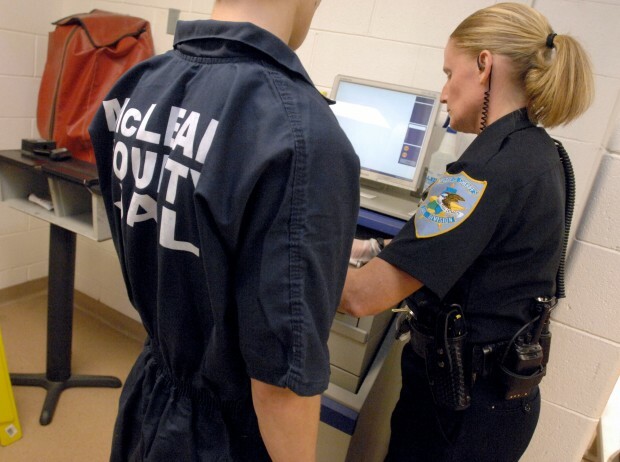 Once the field test demonstrates that the instrument is driving decision-making for the majority of offenders, the instrument can be validated. Testing the risk factors to determine their relationship to the outcomes of interest. This process involves complex statistical analysis that is usually beyond the capacity of internal research departments. Essentially, a sample of offenders is scored on the instrument and their outcomes (e.g., recidivism) are tracked for a period of time. The statistical relationship between the scores on the risk factors and the offenders’ outcomes is analyzed. The constellation of items with the strongest relationship to the outcome is identified and a variety of scoring strategies are tested to maximize their collective power. Implementing the risk assessment instrument. Once the research results are known, key stakeholders must be re-engaged to develop the process of implementation. Scores on the risk factors are combined with policy overrides to create a classification process that satisfies the diversity of interests in public safety and individual liberty. In 2009, Dr. Dedel won the American Probation and Parole Association's University of Cincinnati Award for Outstanding Contribution to the Field for her work validating Multnomah County's (Oregon) Juvenile Detention Risk Assessment Instrument.